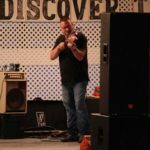 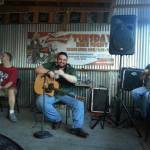 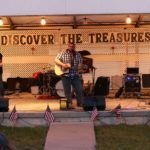 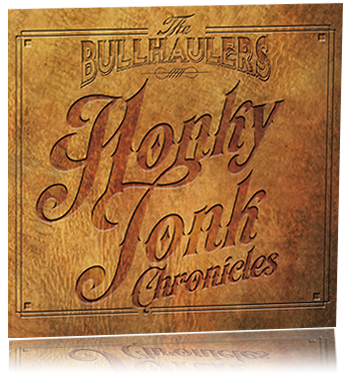 “Honky Tonk Chronicles” from The Bullhaulers. 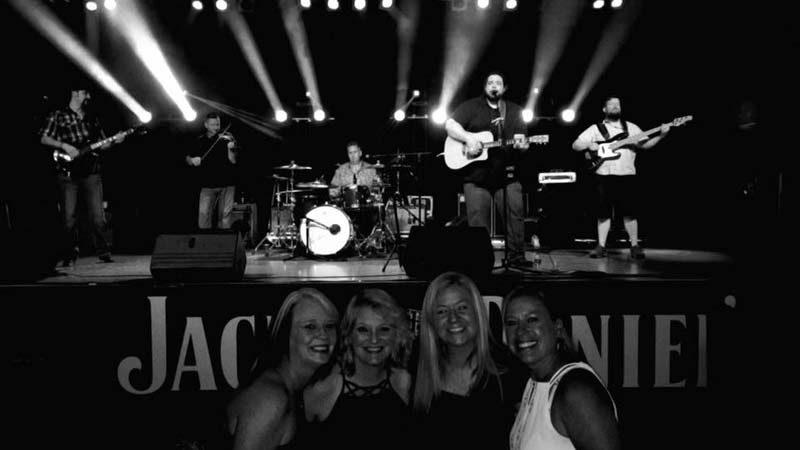 Download your copy today on iTunes or Amazon! 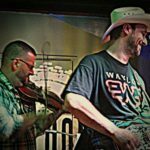 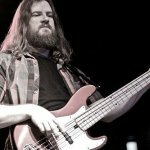 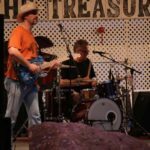 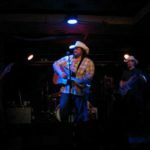 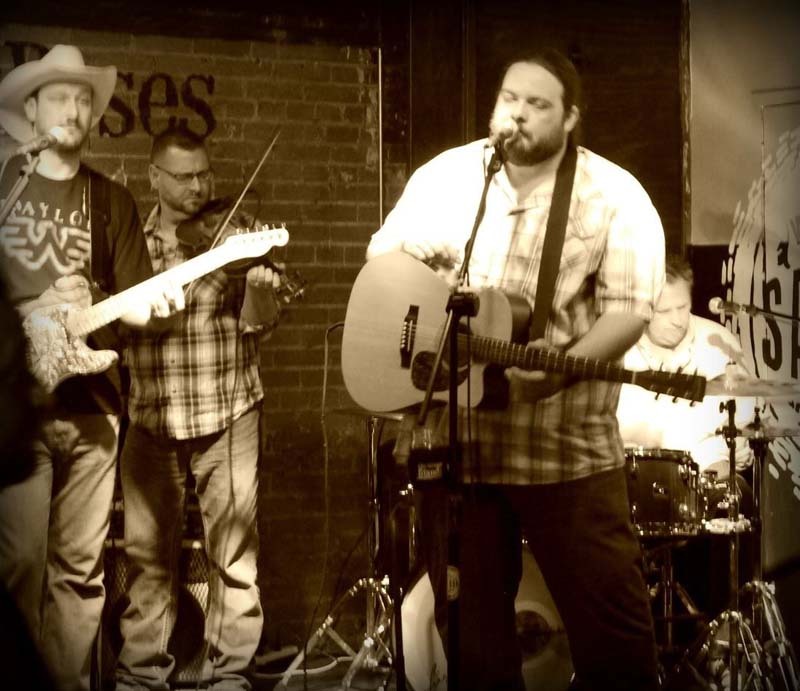 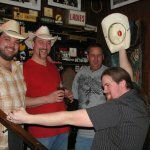 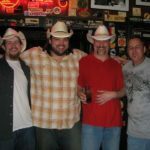 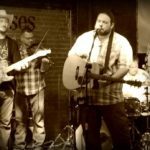 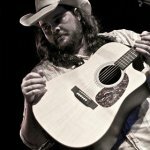 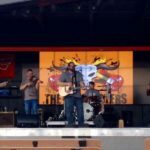 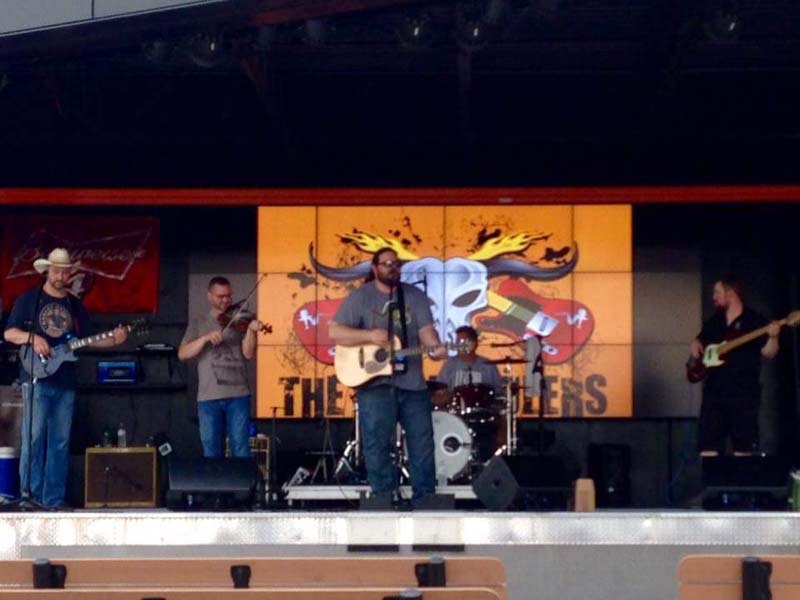 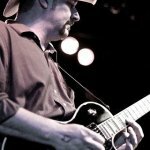 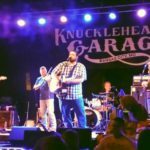 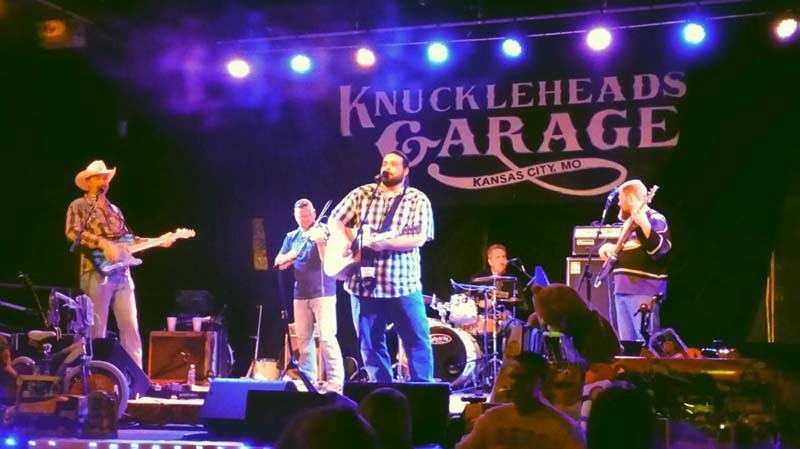 Combining a unique mix of traditional and outlaw country with southern rock, The Bullhaulers are a hard hitting honky tonk band from Kansas City formed in 2008 by Justin Schoening (lead vocals and guitar), Joel Martin (lead guitar) and Russell Edgar (bass). 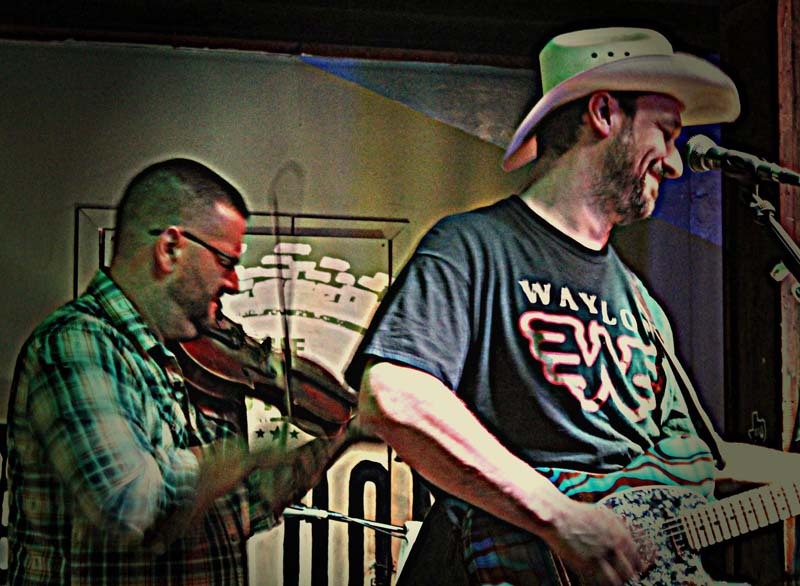 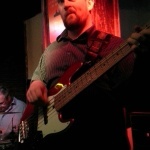 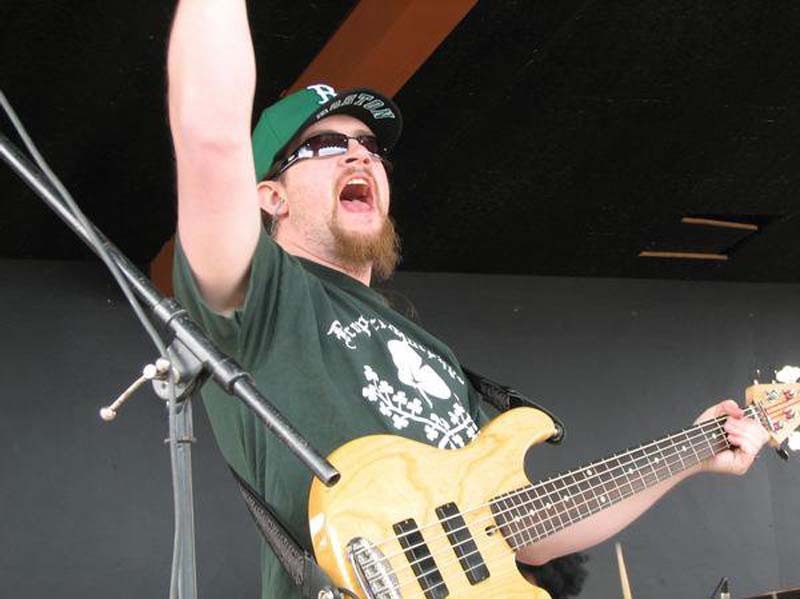 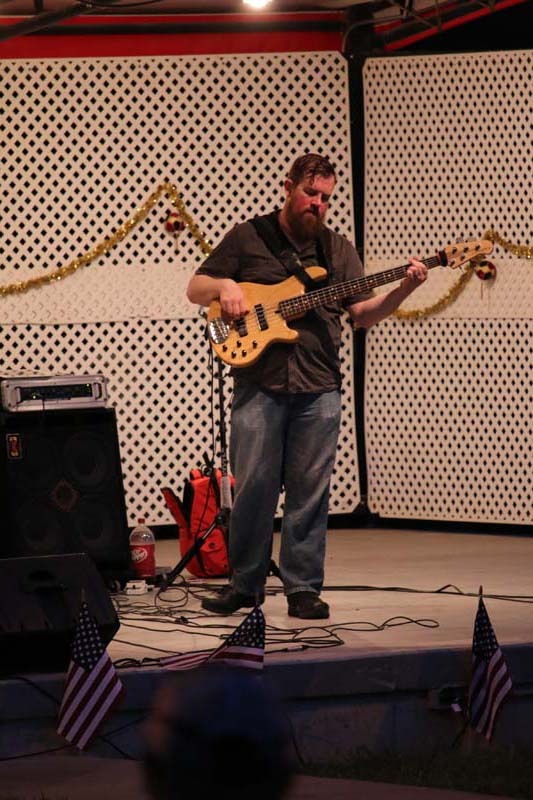 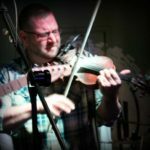 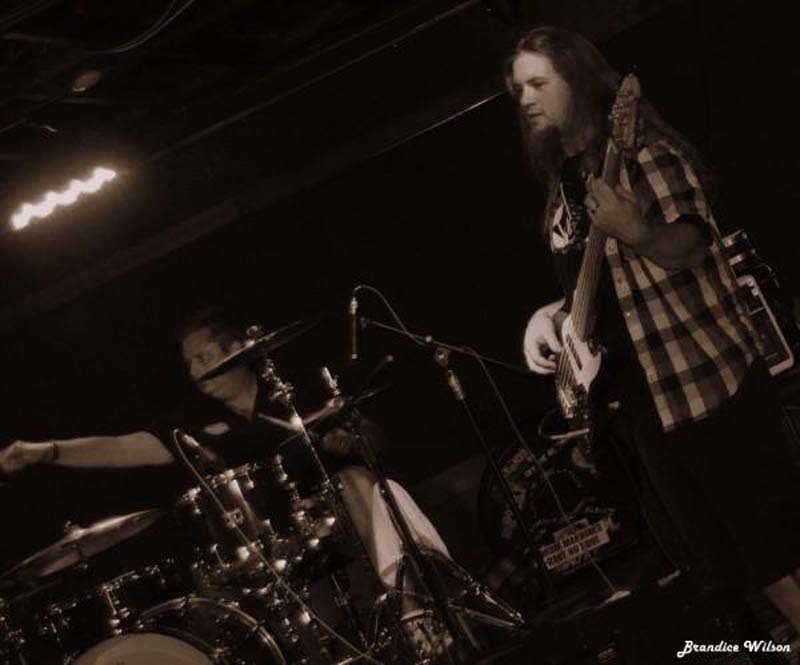 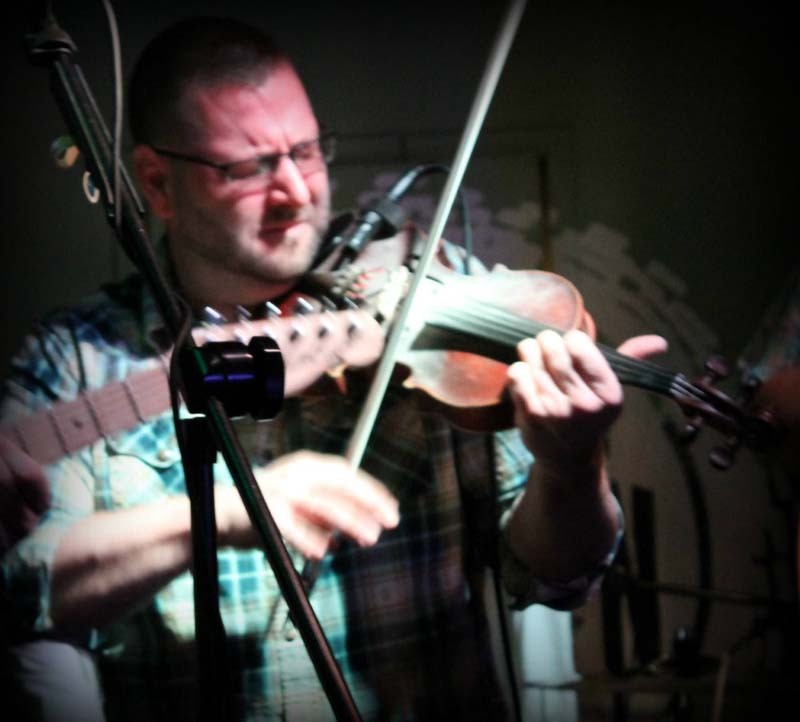 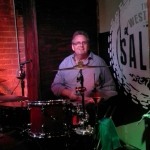 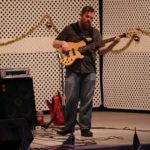 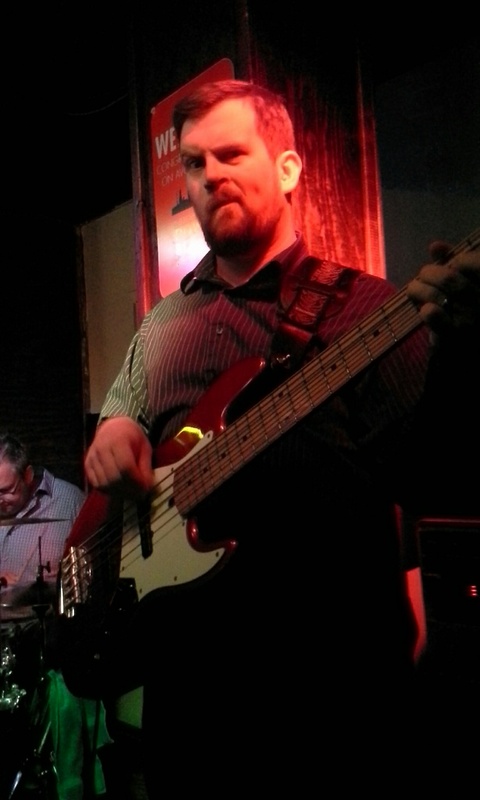 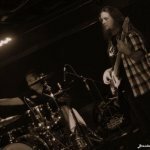 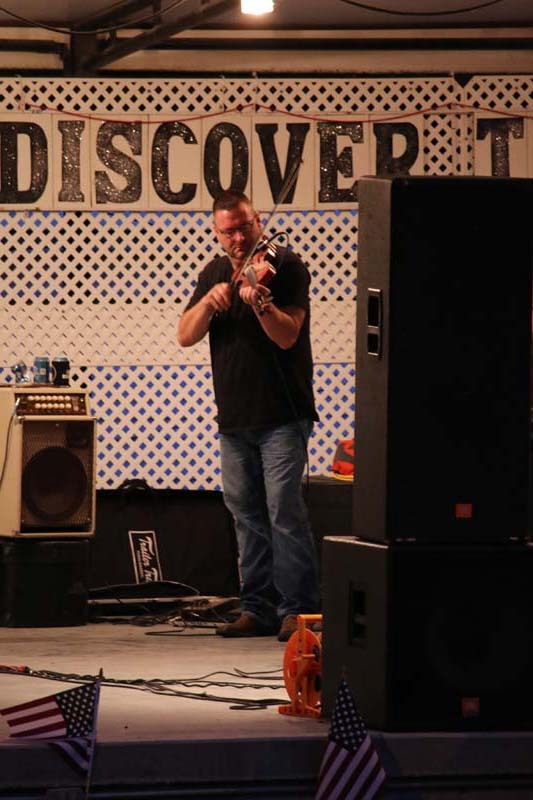 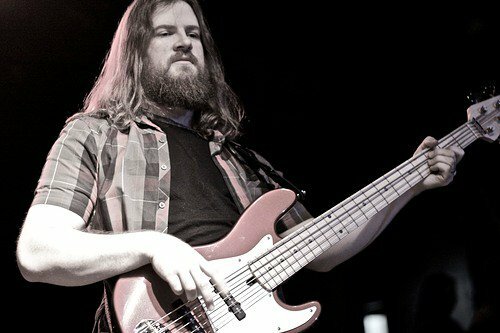 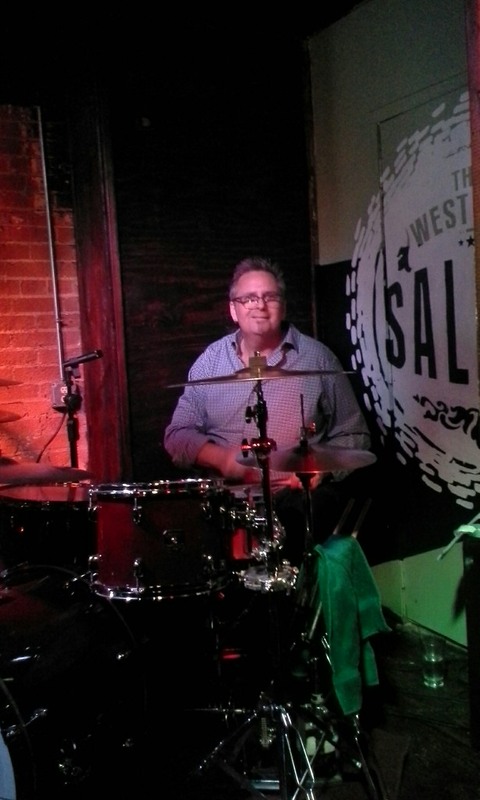 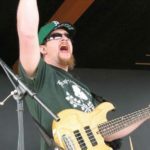 Bill Larson (drums) joined the band in 2009 and Jason Meyerkorth (fiddle) joined in 2011 to complete the current line-up. 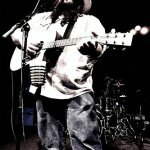 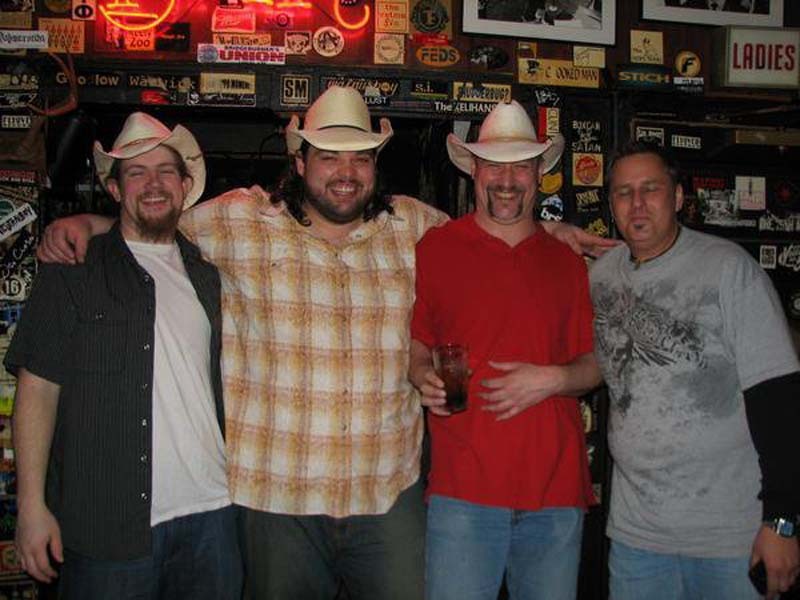 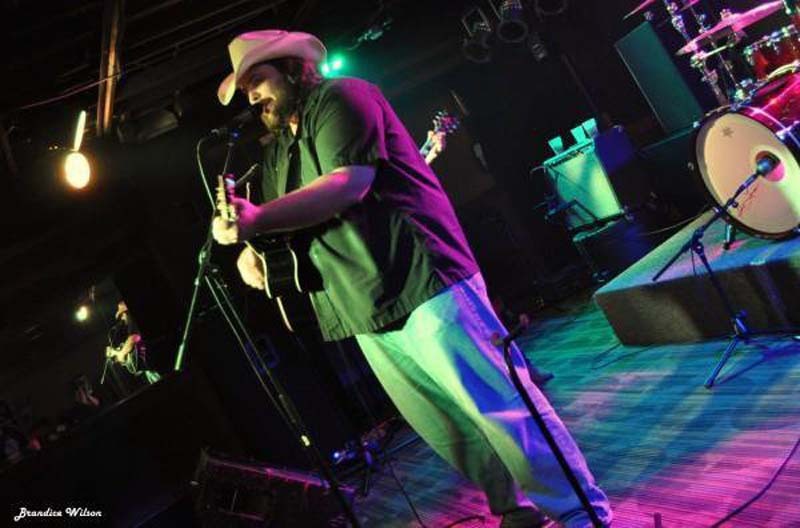 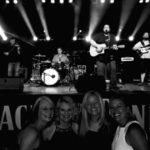 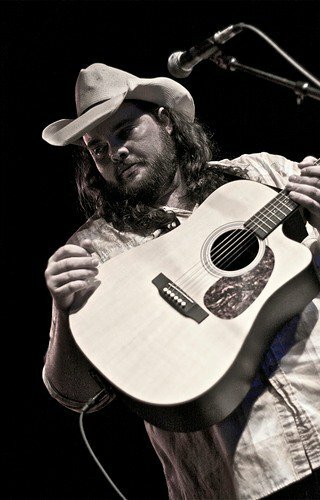 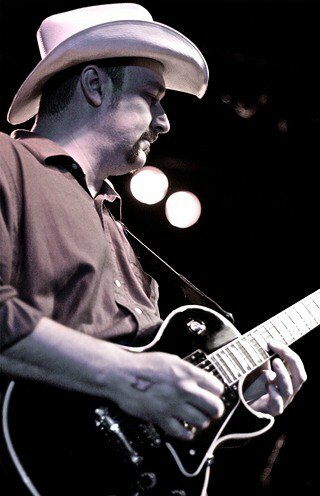 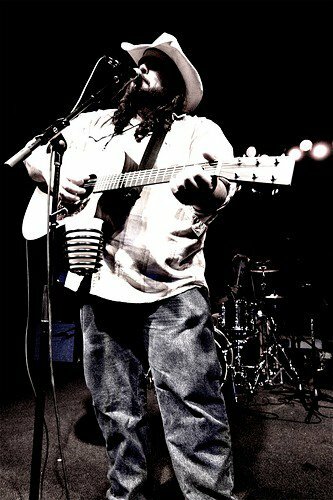 Influenced by country artists such as Waylon Jennings and Charlie Daniels, and rock artists like Bob Seger and the Marshall Tucker band, the group has played honky tonks, fairs, and festivals throughout the Midwest, sharing the stage with national acts such as Mark Chesnutt, Billy Joe Shaver, Chris Knight, Whitey Morgan, and many others. 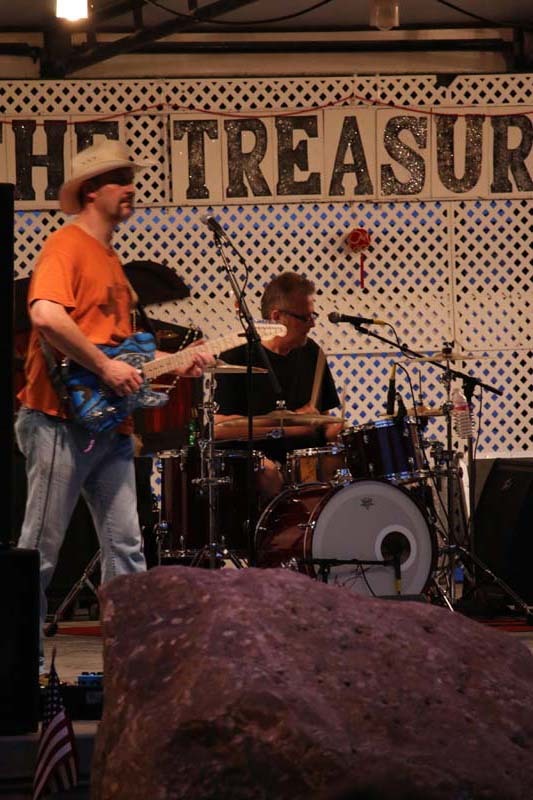 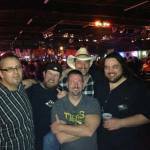 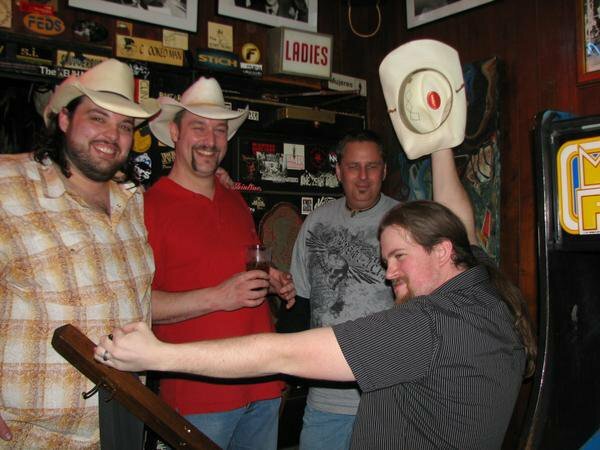 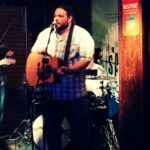 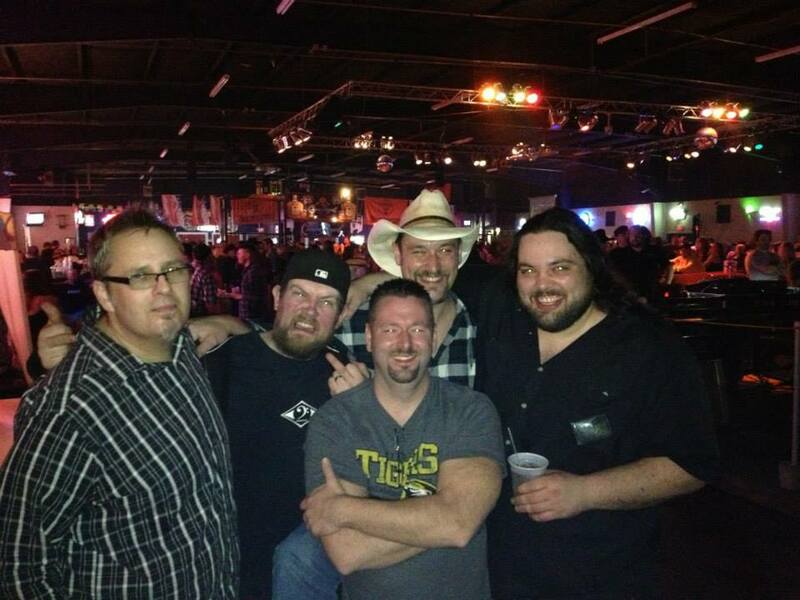 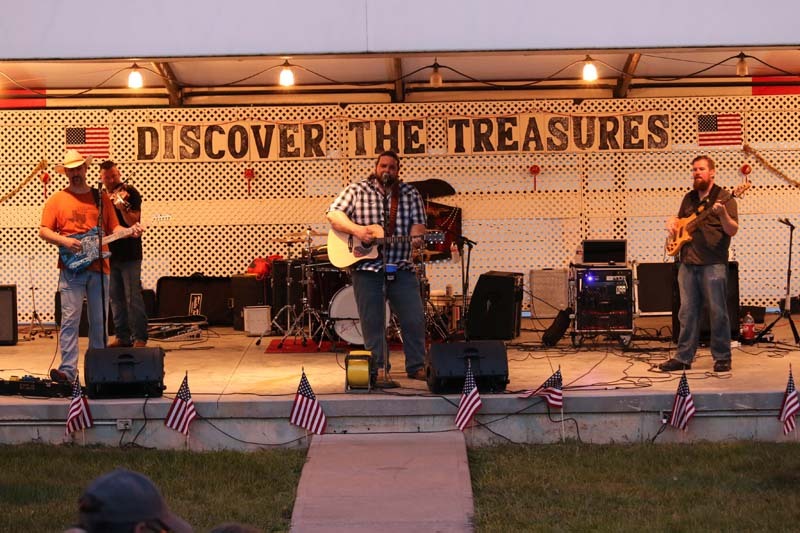 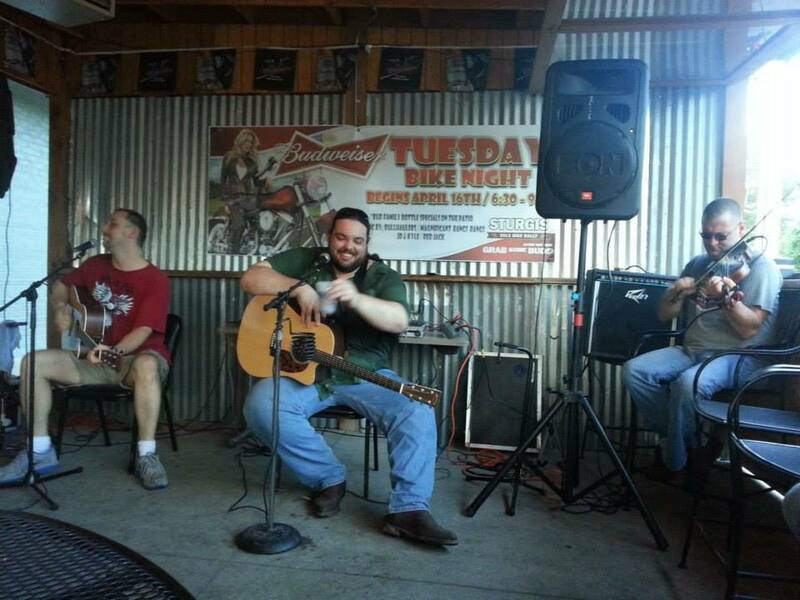 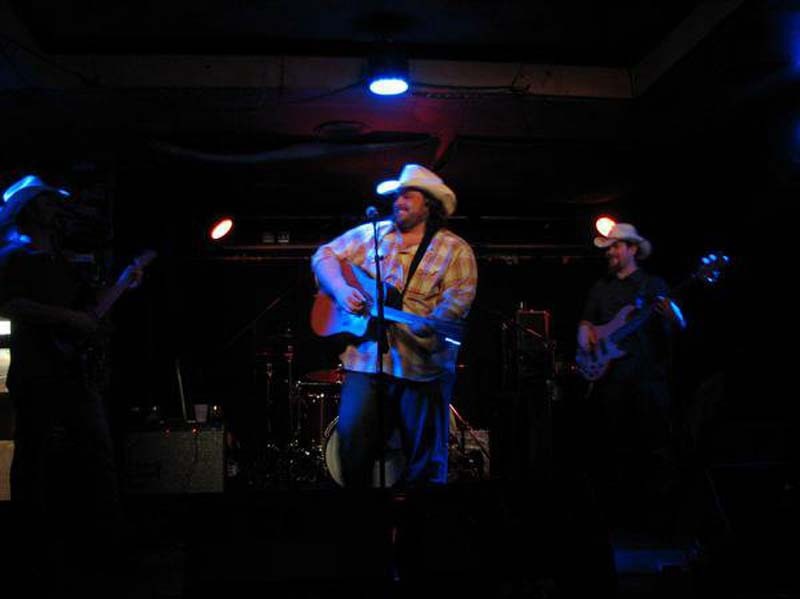 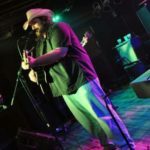 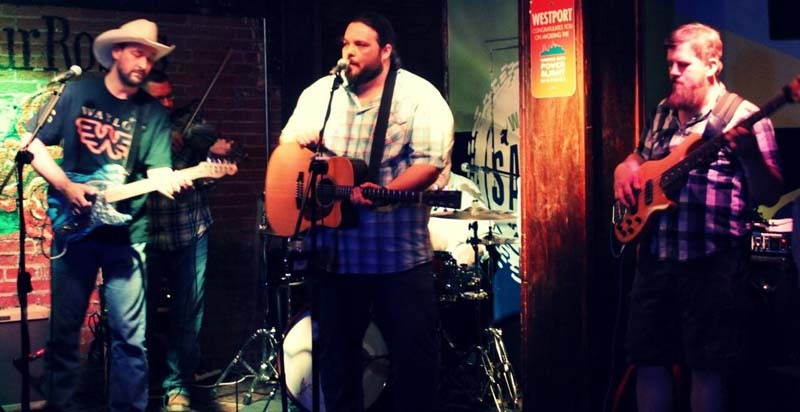 In 2014 The Bullhaulers released their well-received debut album of original material titled “Honky Tonk Chronicles”, which receives airplay on many independent radio stations across the country and is also played on internet sites such as Pandora. 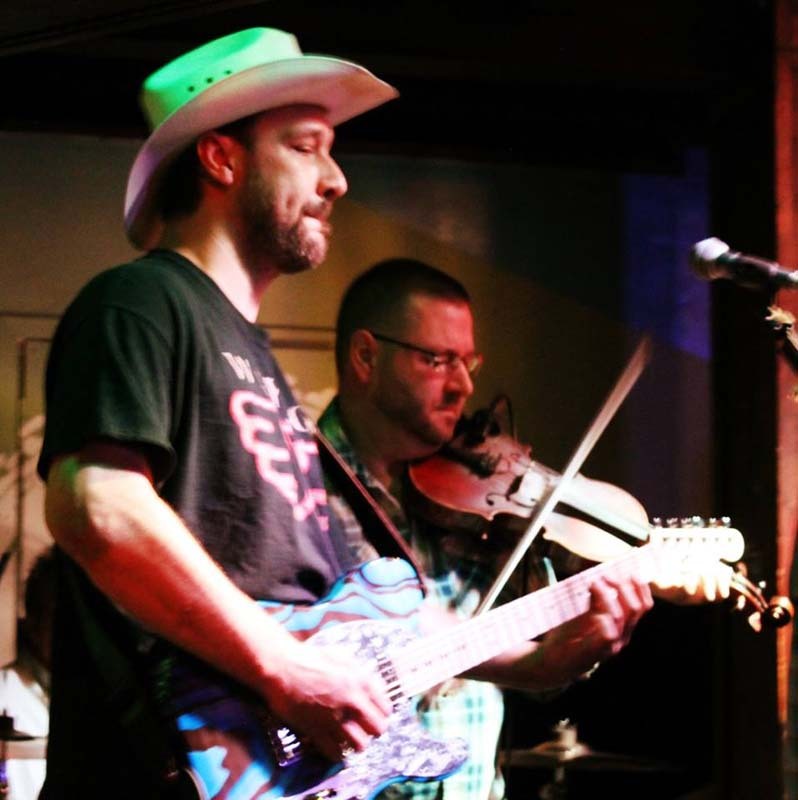 For booking information call Justin Schoening at 660-853-9242 or fill out the form below to send us a message and we will get back with you as soon as possible.